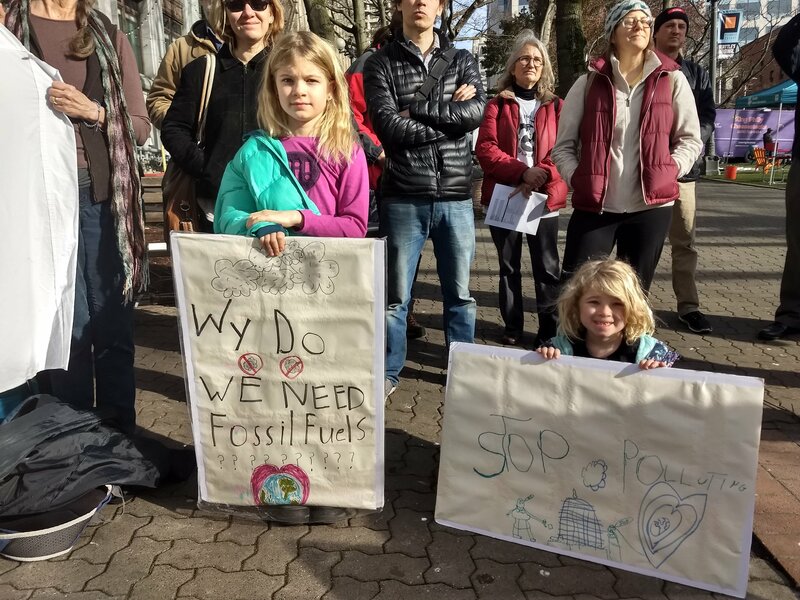 January 29, 2019 – Seattle, WA – on January 28th the King County Council voted 6-3 to approve a moratorium on all new fossil fuel infrastructure. With over 2.1 million residents, King County is the 13th largest county in the United States in terms of population. According to the Kent Reporter, The moratorium will last for six months and freeze new fossil fuel infrastructure developments across unincorporated King County. It also kicks off a regulatory rewriting process designed to update the county’s land use code and permitting regulations to ban new major fossil fuel infrastructure permanently. Additionally, it requires the King County executive’s office to complete a study on the effects of new fossil fuel facilities in the county. In making this decision, King County follows in the footsteps of other communities, including Whatcom County, Tacoma, Portland, Oregon and Baltimore, Maryland, that have used land use zoning codes to ban new fossil fuel infrastructure projects. 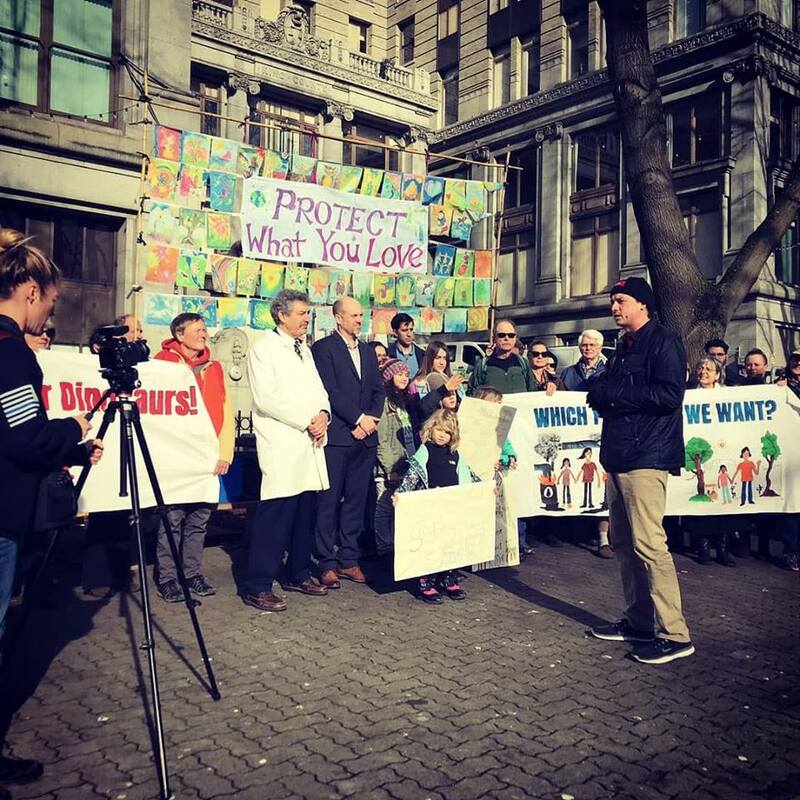 “King County’s decision will protect the community’s health and safety from the dangerous fossil fuel expansion projects that have been looking for a toehold in the Pacific Northwest. And it sets an example of bold climate leadership that many other communities will follow,” said Alex Ramel, field director with Stand.Earth. The ordinance was drafted by 350 Seattle and sponsored by council-member Upthegrove. This entry was posted in Visionary Leadership and tagged 350 Seattle, alec connon, Jess Wallach, King County, King County Council, King County Councilmember Upthegrove, matt remle by lrinspire. Bookmark the permalink. That’s wonderful. They need to be consistent in their decisions so no company comes in to wreck the environment.